Key Features Mobile Holder Without Suction Cup, Fits In CD Player Slot, Uni. 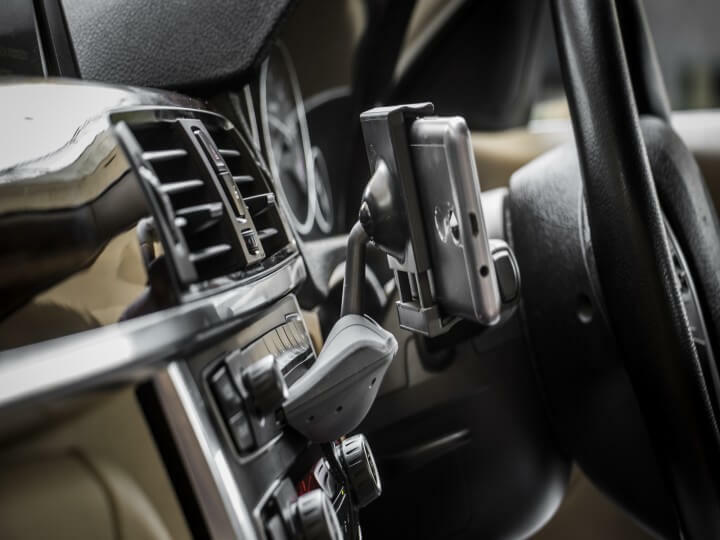 Do you find problem in holding your mobile phone while driving the car? This product features a luxury design with glossless SF coating, easy attachment and detachment, a 360-degree rotating function, an up-and-down controlling function, and minute angle controlling function using a one-touch lever. It is hard to imagine life without a cell phone in this era. Even though all its usefulness, a mobile phone can also be asource of accidents, especially when used it while driving. While it is good practice to pull over when taking a call or texting, most people do not do it. 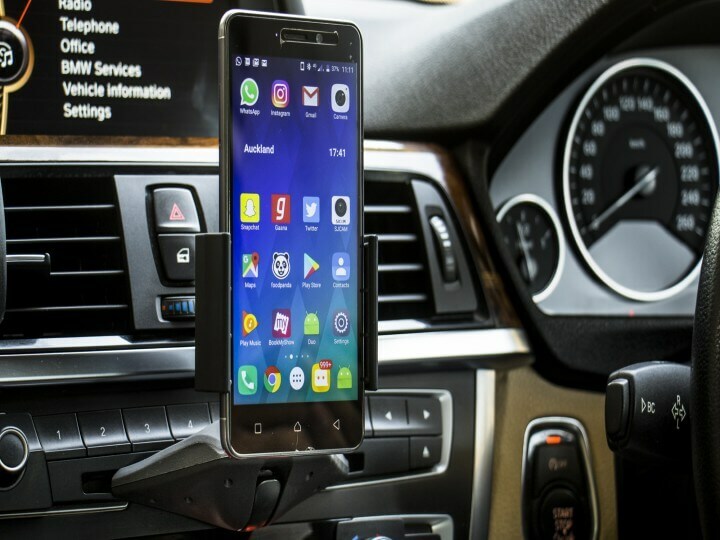 But to keep your phone nearby while travelling in a car, you need some good product which is being visible, but do not hamper your visibility on the road. 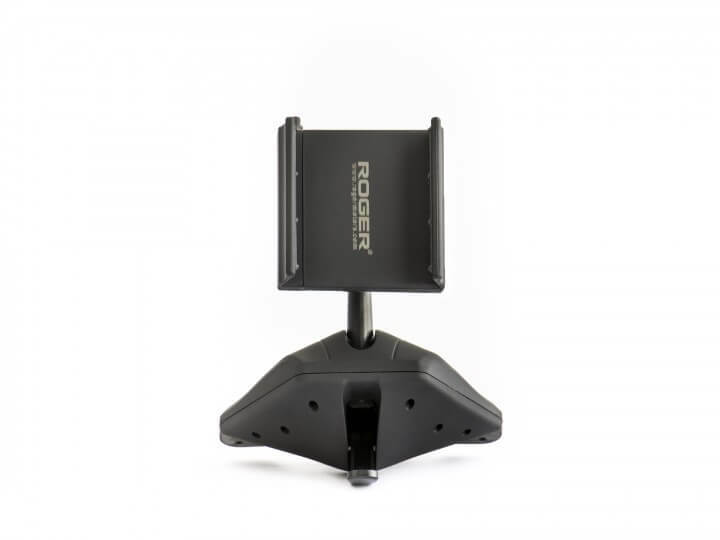 A mobile mount or holder is a type of device that secures a mobile phone in a fixed location. Global Positioning System (GPS), provides an easy way to get to and from various destinations by displaying maps and routing point-to -point directions. 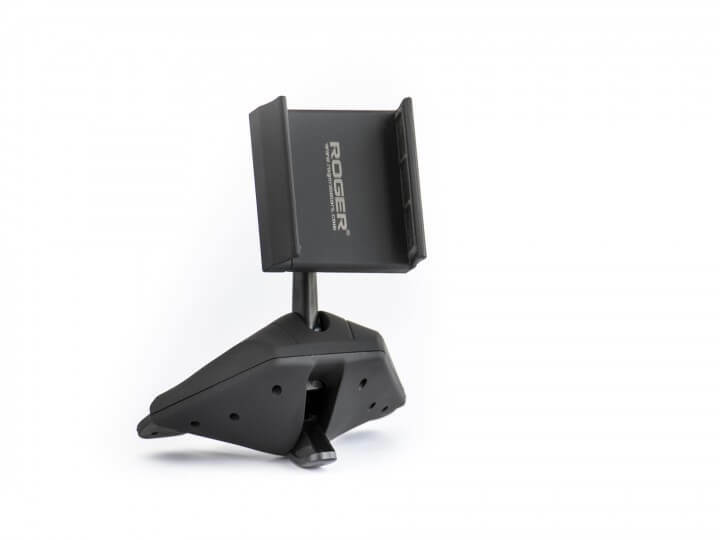 Roger recommends MOBILEO Ulti MobileHolder proved to be a simple, compact, and affordable option that’s a great fit for most cars. 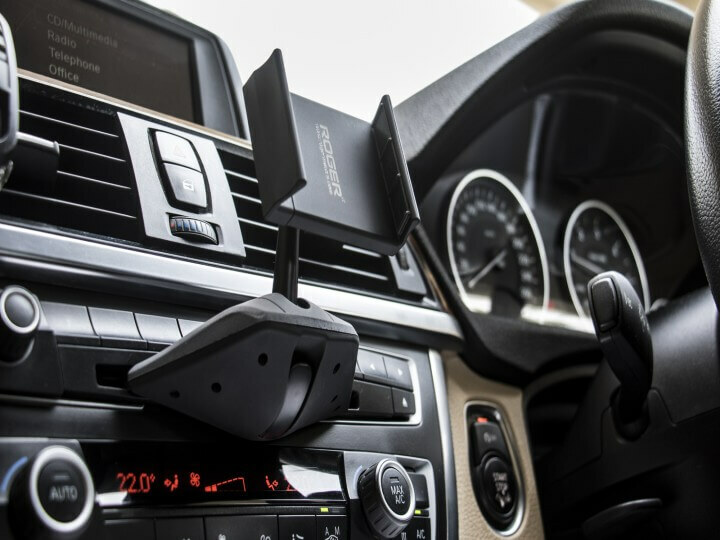 CD player Mobile Holder: This device fits on the CD player of the car provided by the car company which is easy to operate for Driver or Co-Driver (As like using the CD player). Slider Grip: Due to slider grip, you just have to put the mobile by crossing the grip, and automatically grip will be tightened and mobile will be held firmly. Quick Release Lock:It is equipped with quick release lock, which helps in attaching and detaching mobile holder very easily. Shockproof Design: Due to its unique design prepared with fiber slider and rubber pads, it absorbs the shocks in rough roads and holds the mobile firmly so that it will not get a slip from the grip. CD Slot Mounting: It mounts on CD slot, upon the CD player. It prevents dust to insert in the player. 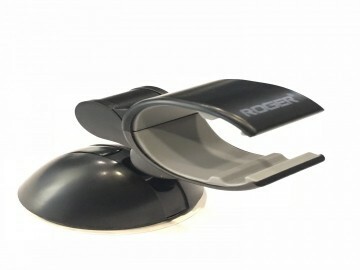 Easy Adjustment: The head of the holder is attached with a swivel ball, so it allows a 360-degree rotating function, an up-and-down controlling function easily. 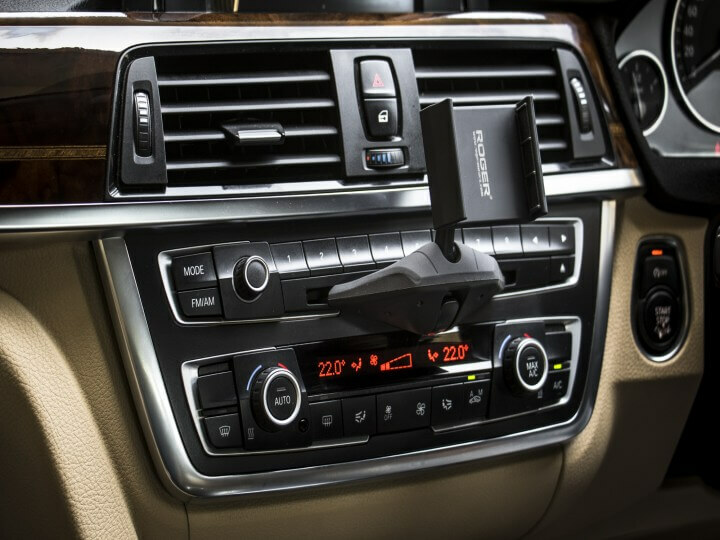 Keep Mobile Cool:When you mount the mobile on the holder, it positioned near the AC vents. When you used mobile as a GPS device and keep using it continuously for a long time, it might get hotter. But due to its position near the AC vent, it keeps the device cool and increases battery life of the device. Universal Size: You can mount Smart phones of 55-90mm width on this holder.This product keeps the vision on road clear.It saves the CD player from the accumulation of dust.Rubber padding absorbs the shocks and vibration and keeps the device steady.Due to the positioning near the AC vent, it keeps the mobile device cool.Slider grip is easy to operate.Ideal for Smart phone size 55 -90 mm width. Q. Is this suitable for Elite i20 2018 ? Yes Roger Mobileo (Mobile Holder) is suitable for elite i20 2018. Q. My car is Mahindra XUV W8 2014, if I install this mobile holder will the CD Player continue to work ? Yes, for more information call or message on this number 9227552288.